A powerful treatment for coarse dry hair via beneficial ingredients, Instant Moisture Complex provides superior conditioning effects. Effectively hydrates hair & protects cuticle / cortex. Panthenol adds volume & repairs damaged cuticle layers. 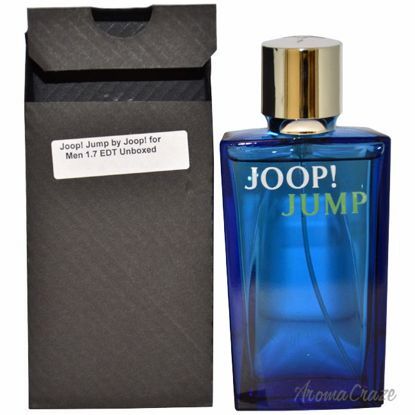 Launched in the year 2011 by Joop! 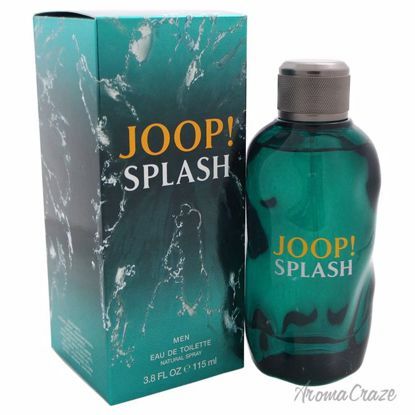 Splash is composed of Cassowary fruit, coriander, sea notes (calypsone), cardamom, cedar and labdanum. 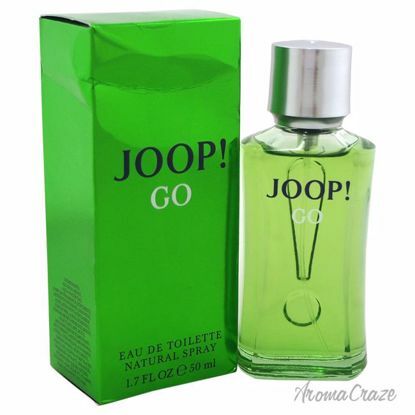 Launched by the design house of Joop in the year 2006. 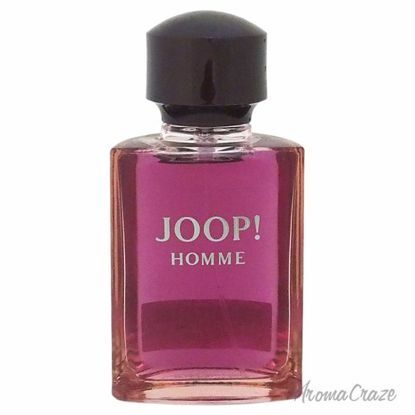 This aromatic fragrance has a blend of rhubarb, pimento, bitter orange, cypress, violet, bourbon, geranium, musk, and balsam fir. 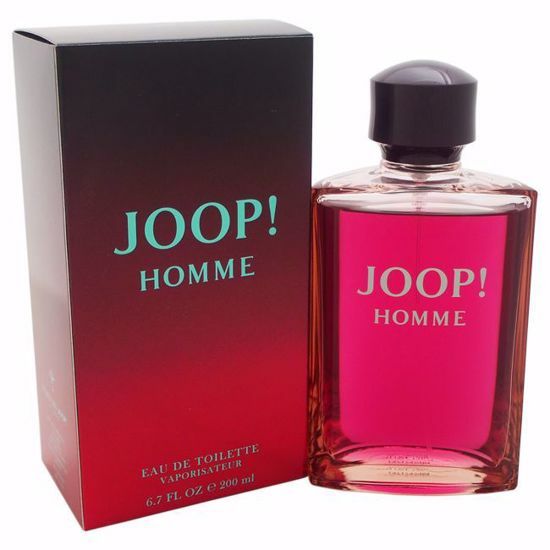 Launched by the design house of Joop! in the year 1989. This musculine fragrance has a blend of exotic spice, floral, woods, patchouli, and honey.